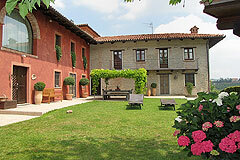 If you would like to advertise your rental property here - please contact us for information. 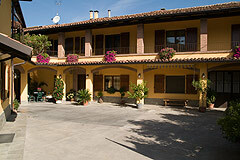 Vacation Rental in Piemonte Italy - Near Asti, Canelli, Alba, Acqui Terme & Nizza Monferrato. 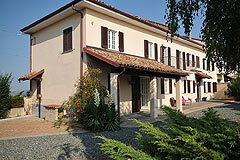 Cascina Moasca self catering holiday farmhouse with Hot Tub in the Monferrato region of Piemonte Italy.